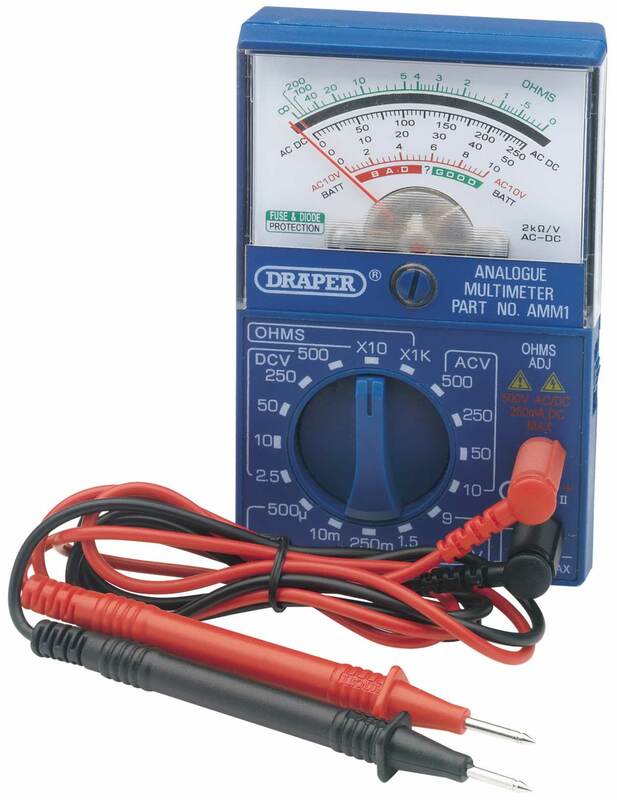 Handy pocket analogue multimeter for use in electrical and automotive applications. 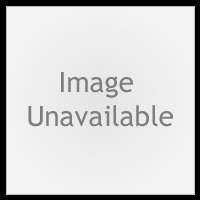 A crocodile clip probe set is available - see entry below. Display packed.